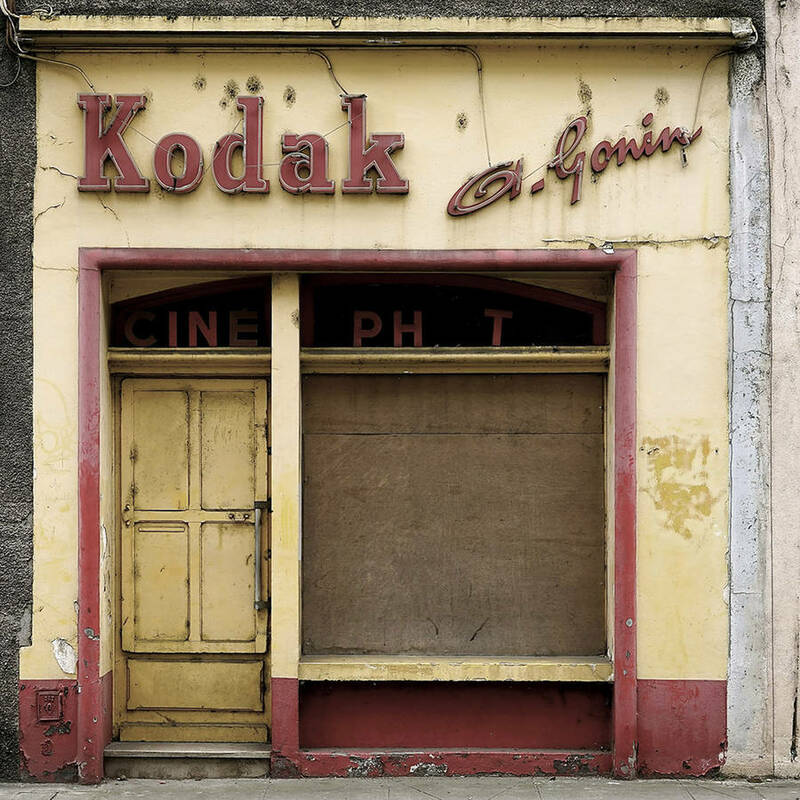 I’ve been to ghost towns in western U.S. but hadn’t thought about ghost towns in France. Thibaut Derien is a French photographer who decided to leave Paris, but to go where? He found a city that seemed to be empty of people, with closed shops and homes.